Mayers Cider Mill was built by Perry Langdon in 1835, he later, in 1876, sold the property to Donat Mayer. Donat Mayer was a farmer who made apple cider by pressing his excess apples. This started a trend with the neighbors. In 1904 Donat Mayer Jr. purchased the farm from his father. Donat Mayer Jr started the making of donuts, later passing down the farm and tradition to his son Harvey Mayer. In 1962 David Bower bought the Cider Mill and Barns from Harvey Mayer. David Bower Sr. kept the tradition alive as well as the name. The Cider Mill still operates today and the Donuts are made fresh everyday in the same way. 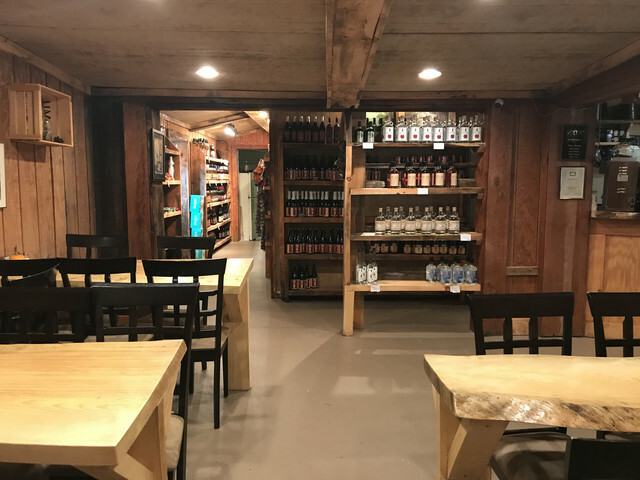 Since the Mill was bought, the Bower Family has added a couple traditions of their own, including fudge, cookies, and specialty ciders, and there is the addition of the wine tasting room on the side of the barn exactly where the kids used to play. 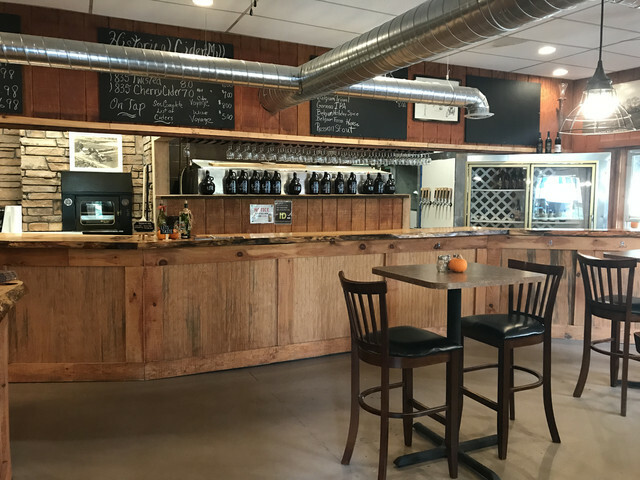 In addition to there time old traditions, the Bower Family added the home beer and wine making retail store. 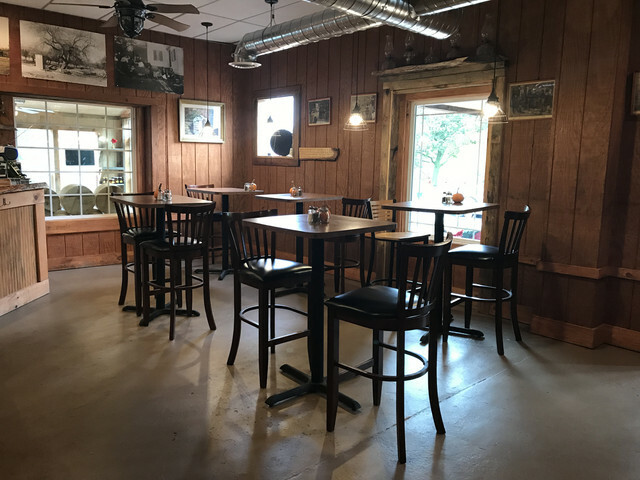 Over the past year, we have renovated our Cider Mill to include a warm environment where everyone can come together! Enjoying a glass of our Hard Cider, Wine or Beer! Offering bites to eat - panini's, pizzas, cheese boards and much more!